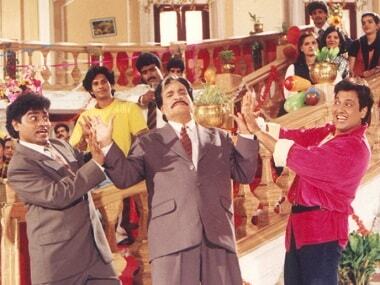 Kader Khan was admitted to a hospital in Canada and passed away at 81 on 31 December. His son Sarfaraz confirmed that the last rites will be conducted in the country. 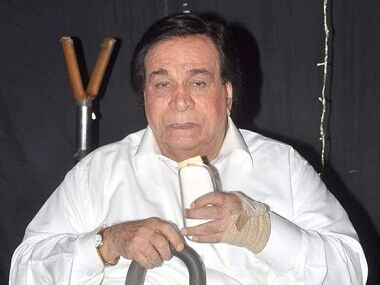 Veteran actor-writer Kader Khan passed away due to prolonged illness at the age of 81 on 31 December, his son Sarfaraz confirmed.